Kingston's Premier Public Play Facility. 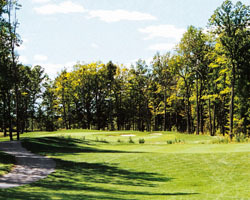 A short drive west from Kingston, along the Lake Ontario shore-hugging Bath Road is Loyalist Golf and Country Club. This Ted Baker layout routes over rolling landscape presenting a varied collection of holes, from "Let er Rip" to precise, strategic shotmaker's gems. 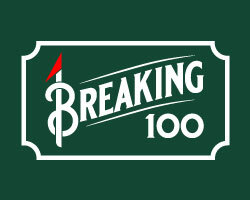 This design has two distinctive nines. The front side climbs from the first tee and is more secluded. Framed by trees, deep grasses with windswept views of the lake, this side is home to a varied selection of holes at the mercy of the ever present "Bath Breeze" off the lake. The longer back nine is built around a lovely housing community and features strategic water hazards on six of the holes forcing you to think as well as execute good shots. 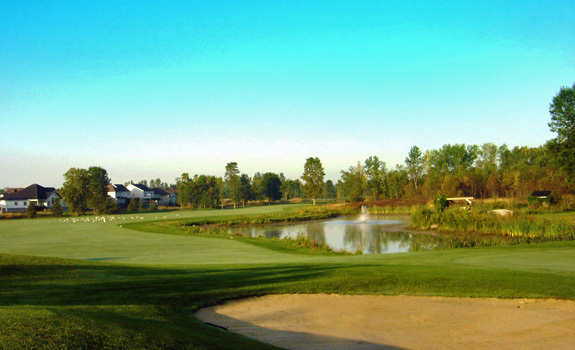 A regular host of GAO events, Loyalist will be hosting the PGA of Canada this year for the Great Waterway Classic in mid August. 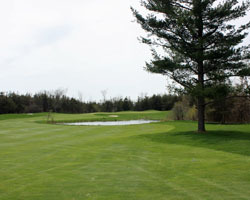 The shotmaker's holes at Loyalist begin with the Number 1 handicap hole. Hole 3 is a semi blind drive to a narrow fairway pinched at the landing area by a large sentinel tree. Long hitter risk getting wet in the hidden pond that juts out into the doglegged fairway. Number Six is a tricky mid-length Par 4 requiring caution due to the crossing creek and interrupted fairway. A driver may not be the prudent play here, but whatever you decide, favour the left side to give the best angle to attack the undulating, kidney shaped green guarded by a nasty bunker front right. Hole Nine is a lengthy dogleg right that gives the most daring player an option to fly the corner over the trees to shorten the approach. 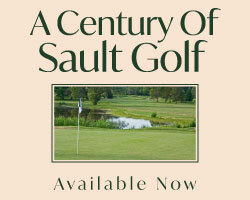 The safer route plays toward a aiming bunker at the corner leaving a long iron or hybrid into the uphill sloped green. The final hole is a great risk / reward Par 5. Reachable in two with a good drive the large green is guarded by water left and bunkers all around. A well shaped tee shot avoiding the sentinel tree on the left of the fairway should leave you with a fairway wood or hybrid opportunity to tempt getting home in two and leave you with that last chance for a red number on the card.